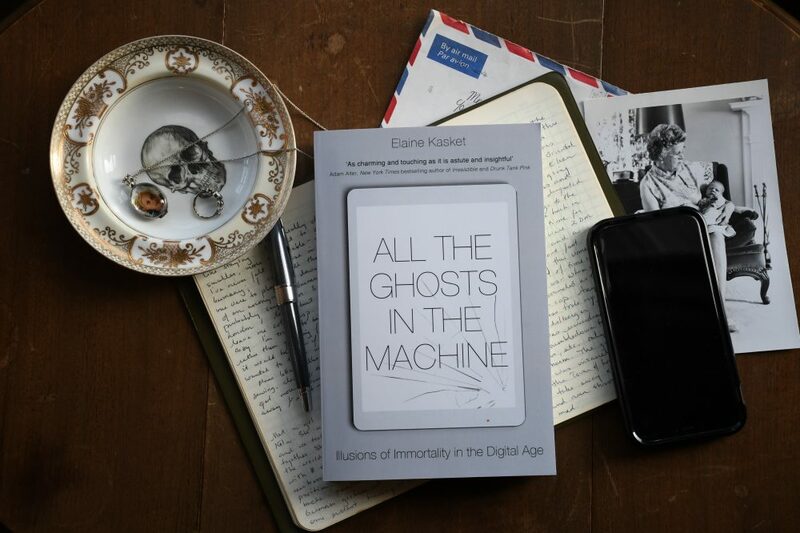 All the Ghosts in the Machine is a book that’s rooted in the experiences of real people. Now that it’s submitted, contributions to the book are no longer possible, but I’m still blogging and would love to talk with you if you have a story to share about the intersection of death and the digital. Email me!